"What is the point of having timesheets if no-one uses them!" This is a common refrain which we have heard many times speaking to prospects. There are a number of key reasons why people do not like filling in timesheets, but usually it boils down "it takes too long" or "I don't know where to book my time". There is an additional reason that is rarely mentioned and that is that people do not like to be innacurate. They do not like to misrepresent what they have been doing. They WANT to be honest. The answer of course is to help them record time easily and quickly in the context of what they are doing. To help with this we implemented context sensitive timers (see recent functional description blog post). 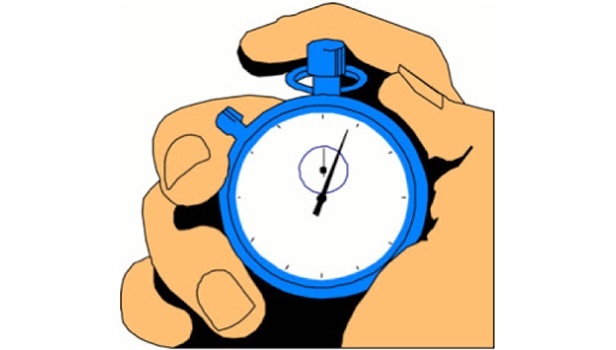 This is the way we have implemented timers, you can launch them from tickets, project tasks, contracts, customers and opportunities (Harmony supports time bookings against opportunities), or just on their own, view them from anywhere in the application, pause or restart them and them simply push the time to your timesheet with a single click. This may not be the full solution to timesheet compliance, but it makes the excuses harder to justify and management’s position stronger. So, the right functionality, used correctly, supported by clear and consistent management messaging, really can help improve timesheet compliance and that’s good for your business. Timers have their part to play in this picture, and people love our new timer interface. If you’re concerned about timesheet accuracy and compliance call us and let us help you improve your data and revenue through more accurate time bookings.